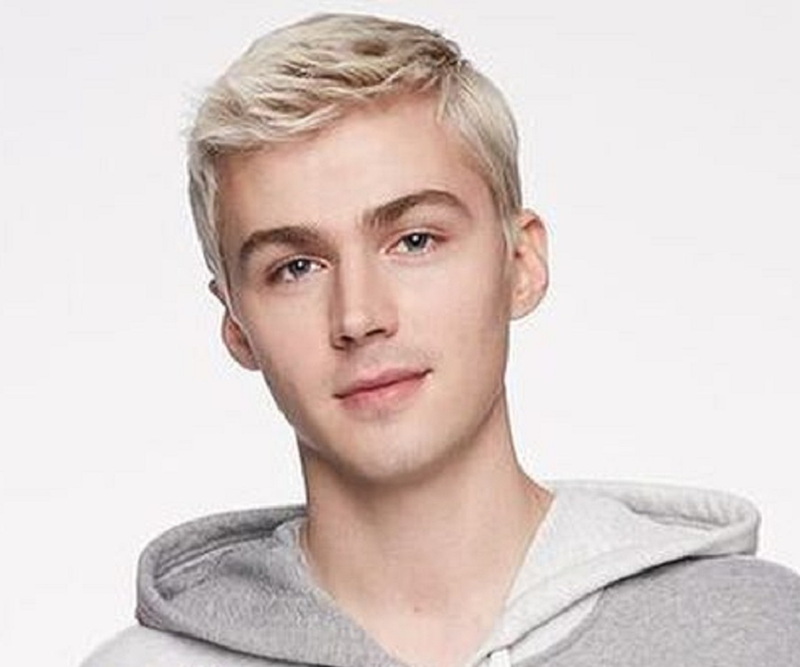 Miles Heizer is an American actor known for his role in the series ‘13 Reasons Why.’ Check out this biography to know about his birthday, childhood, family life, achievements and fun facts about him. Miles Dominic Heizer is an American musician and actor known for his portrayal of Alex Standall in the Netflix original series ‘13 Reasons Why’ and Davey Danner in the 2007 drama film ‘Rails & Ties’. A native of Kentucky, Heizer relocated to Los Angeles with his family when he was ten years old. He made his acting debut in 2005 in an episode of ‘CSI: Miami’. He subsequently made guest appearances in TV shows like ‘Ghost Whisperer’ and ‘Shark’ before making his cinematic debut in ‘Rails & Ties’. In 2007, he portrayed the recurring character Joshua Lipnicki in several episodes of season 14 of ‘ER’. Between 2010 and 2015, he essayed the character Drew Holt in the NBC drama series ‘Parenthood’. Besides ‘Rails & Ties’, his film credits include ‘Rudderless’, ‘Nerve’, and ‘Love, Simon’. In 2008, Heizer was nominated for Best Leading Young Actor in a Feature Film at the 29th Young Artist Awards for ‘Rails & Ties’. In 2005, Miles Heizer had his screen debut in a season three episode of CBS’ police procedural crime drama ‘CSI: Miami’, portraying a character named Joey Everton. He subsequently starred in the short film ‘Paramedic’ in 2006. That year, he also made a guest appearance in a season two episode of CBS’ horror mystery series ‘Ghost Whisperer’. In 2007, he played Jackie Buckner in an episode of CBS’ crime drama mystery series ‘Shark’. He also had minor roles in Fox’s police procedural crime drama ‘Bones’ and ABC’s medical drama ‘Private Practice’ in 2007. In 2007, Heizer was cast as the recurring character Joshua Lipnicki in the 14th season of NBC’s medical drama ‘ER’. Joshua is a young prodigy who diagnoses his own condition as Fazio-Londe disease, a motor neuron disorder that affects children and young adults. In 2008, he appeared in the short film ‘Loon’. In the following year, he guest-starred in a season seven episode of yet another CBS series, ‘Cold Case’. 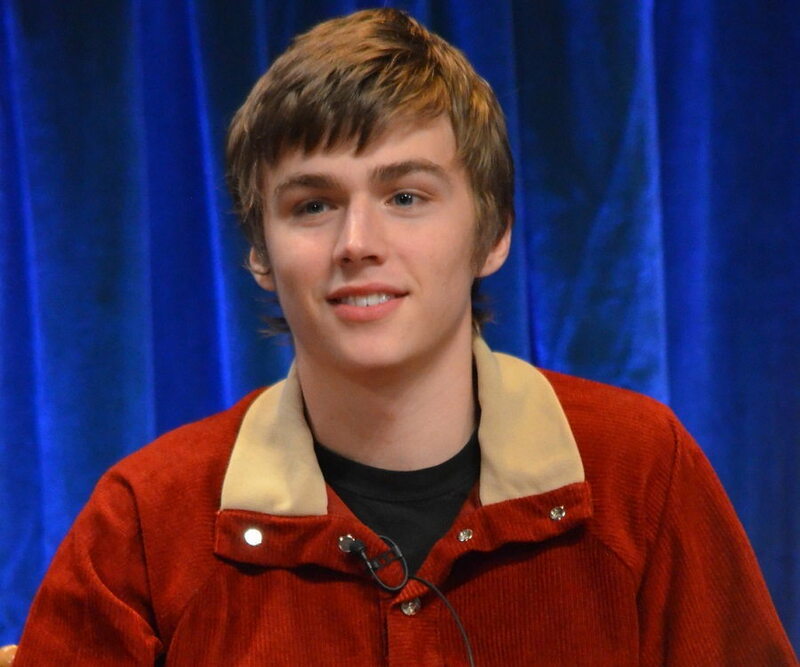 In NBC’s family drama series ‘Parenthood’, Heizer portrayed Andrew “Drew” Holt, the son of Sarah Braverman (Lauren Graham) and grandson of Ezekiel "Zeek” (Craig T. Nelson) and Camille (Bonnie Bedelia) Braverman. 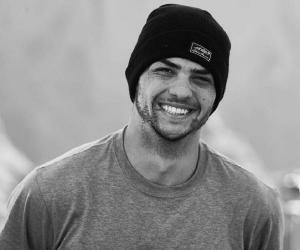 In the absence of his father, Drew was raised by his mother on her own and is constantly looking for a male role model in his life. Since 2017, Heizer has been portraying Alex Standall in Netflix’s teen drama series ‘13 Reasons Why’. One of the most controversial shows to come out in recent years, the web series deals with the aftermath of a teenage girl’s suicide. The girl leaves behind seven cassettes, in which she lists 13 reasons for her suicide. Alex was the third person to receive the tape as he was listed as the third reason. In June 2018, Netflix renewed the show for a third season. As a singer and musician, Heizer has released multiple songs through SoundCloud, including ‘Now I Know’, ‘Almost’, and ‘Me’. Miles Heizer was cast as Davey Danner, a character whose mother commits suicide by placing her car on a railway track, in ‘Rails & Ties’ (2007). While the film was a critical and commercial failure, Heizer’s performance in his debut film garnered a positive response. Since then, he has been sporadically featured on the big screen. In 2014, he played Josh in William H. Macy’s musical comedy-drama ‘Rudderless’. A year later, he portrayed Marshall Lovett in the biographical drama ‘The Stanford Prison Experiment’. ‘Heizer shared screen space with Sam Dillon, Thomas Mann, and James Franco in the biographical drama film ‘Memoria’ (2015) and Emma Roberts, Dave Franco, and Emily Meade in the action adventure ‘Crime’ (2016). In the 2017 crime drama ‘Roman J. Israel, Esq.’, he got the chance to work with Oscar-winning actor Denzel Washington. His latest cinematic appearance was in the 2018 romance comedy-drama ‘Love, Simon’. He played Cal Price, one of the classmates of the titular character. Born on May 16, 1994, in Greenville, Kentucky, USA, Miles Heizer grew up alongside his older sister Moriah. They lived in Kentucky until Heizer was ten years old. After that, the family moved to Los Angeles, California. Heizer’s mother works as a nurse. 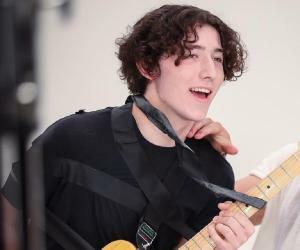 Since he began playing Alex Standall in ‘13 Reasons Why’, rumours have been circulating linking him to co-star Brandon Flynn, who portrays Justin Foley in the show. The actors have evidently formed a strong bond on the set and this closeness gave way to the rumours. They were spotted spending time together and along with fellow castmates multiple times. They also shared several pictures of their hangouts on their respective Instagram pages. These speculations gathered even more momentum when a short film starring the two actors started to make rounds in the social media. Released in 2017, Kevin Rios’ ‘Home Movies’ contains a passionate kiss between the characters played by Heizer and Flynn. Eventually, a representative of Heizer stated in an interview with ‘Page Six’ that the actors are just friends.